Hondarribia is a small town located 12 miles (20 kilometers) directly east of San Sebastian, on the northwest corner of Spain and France. Located on the coast in Pais Vasco – or the Basque Country – Hondarribia (Basque) is also known as Fuenterrabia (Spanish). The old part of the town (where the parador is located) is small and easy to maneuver by foot on the narrow streets with ancient walls and a small castle (that was for sale when we visited) attached to the ancient walls. But, the most breathtaking part of the old town is the water and beach views across the bay looking over to France. 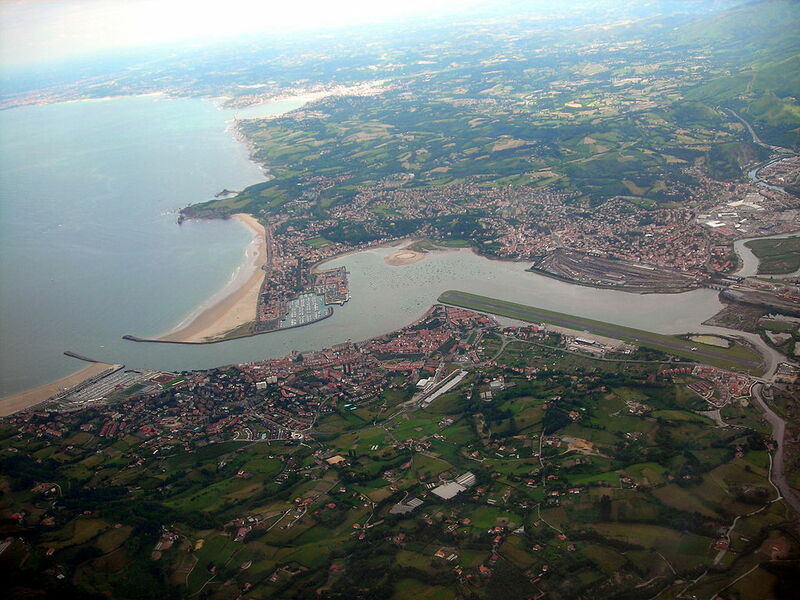 Hondarribia is located in the center of the picture above, just to the left of the tip of the long green landing strip in the middle of the photograph. Directly across the river is Hendaye – a beautiful French beach town with a very wide beach. Boat rides across take about 10 minutes and go back and forth all day. I took my daughter across and the beach was the widest beach we had ever been on. 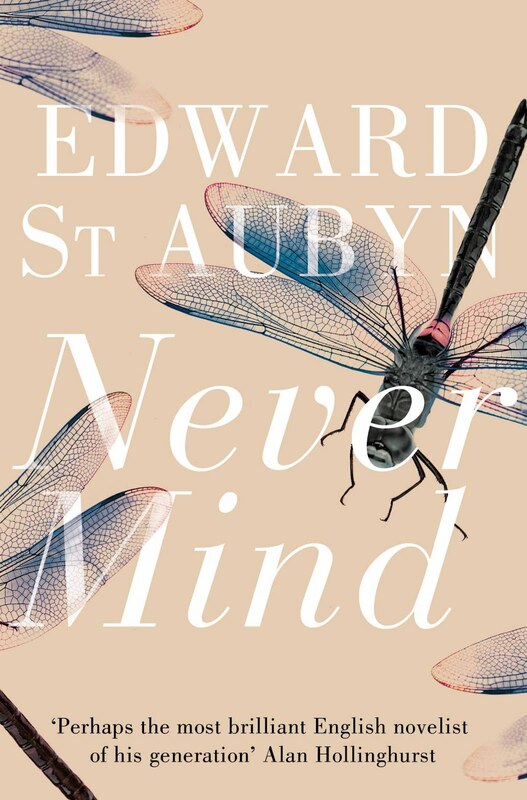 We just kept walking and walking and walking…. 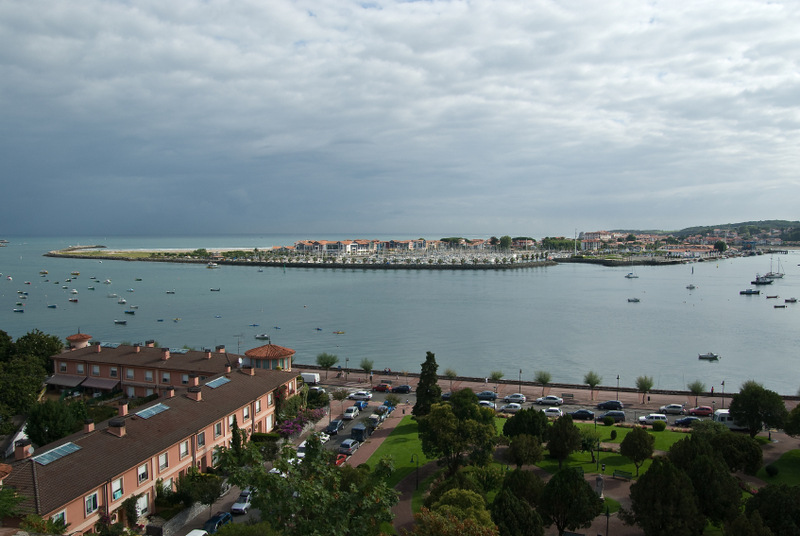 If not for the parador, many tourists would never see Hondarribia because this small town is not a destination spot with any great ruin, cathedral, or museum; it’s a place to relax, take walks, and go to the beach if the weather permits. The parador is a 10th century castle that looks like a medieval fortress (which is what it was) on a cliff overlooking the bay and France so the views are spectacular. Located at the highest point in the old part of the town on the Plaza de Armas next to a church called Nuestra Senora de Manzano, the parador can be a challenge to get to because of the narrow and one-way streets but the effort is worth it. The entrance is not glorious (below at lower right) but don’t judge the parador by the entrance as the inside is special. The parador which is also known as “El Emperador” opened in 1968 and are has 29 rooms. There is no restaurant although a breakfast buffet is included with your stay. Rooms vary greatly so ask for a room with a view facing the water and arrive early as often the best choice of rooms is available early in the day. The parador has a bar and a lovely terrace (as pictured below) and is rated as being a 4-star hotel. In addition, there is a lovely sitting area among the “ruins” in the interior of the building. Rates start at 140 euros per night which equates to approximately $190 based on current exchange rates. However, the official website for the paradors – www.parador.es – has several promotional offers listed with rates as low as $114 euros ($156) for those between 20-35 on their “young getaway” rate. Becoming an “Amigo” of the paradors which is similar to a frequent flyer account entitles “amigos” to free parking, promotional offers, and free stays by accumulating points with each stay in a parador. We actually had lunch at Akelare on our way to Hondarribia but dined at local restaurants while in Hondarribia. Akelare has been awarded two Michelin stars and many Spanish friends recommended the place so we made lunch reservations and took our daughter who is an adventurous eater. The restaurant sits on a cliff overlooking San Sebastian and has a big dining room that offers spectacular views, especially from the tables next to the windows. And, that was the best part for us because lunch was a disappointment. There were multiple courses with foams, elaborate presentations, but nothing that made any of us say wow. After lunch when we were leaving, my daughter turned to me and whispered “Did you like this place, mom?” I made a smirk and she said “yea…me, neither..I don’t think we’re two star restaurant girls; we’re one star girls.” Out of the mouth of babes comes the truth. We got into the car and asked my husband to take us to the closest store as we both wanted a Snickers bar. Directly across the street from the parador is a nondescript sign that says “Restaurante.” After walking down a few steps, the restaurant is located in what appears to be a basement and is quite small with less than a dozen tables. We ordered fresh sole, french fries, and salad and we thoroughly enjoyed the food. “Restaurante” is a simple place that serves primarily fresh catch and local vegetables grilled, sautéed, or baked – no foams, no exotic textures or tastes…just good fresh food.